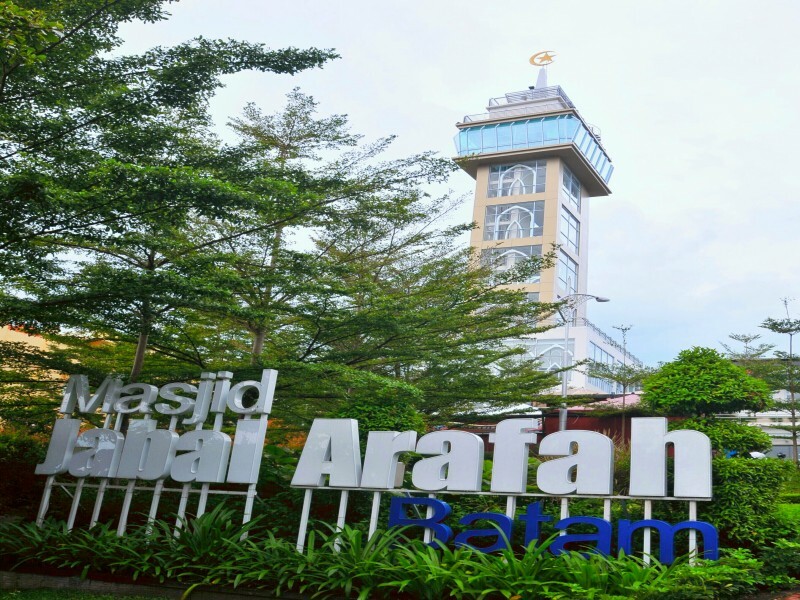 Jabal Arafah Mosque is a mosque with modern concept which is located in the business center Nagoya beside of Nagoya Hill Mall. It built between Nagoya Hill trade center and luxury apartments of Nagoya Mansion. 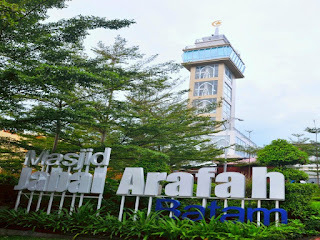 More precisely at hill behind of Mandiri Bank, ahead the traffic light Raden Fatah or old Elementary school of Yos Sudarso. It approximately 50 meters from traffic light.